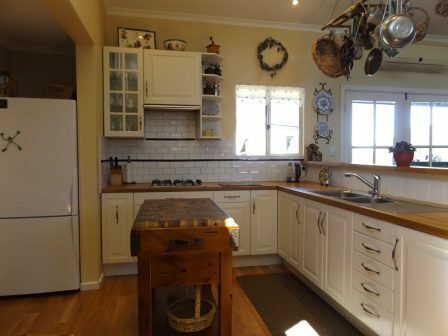 Situated just 5 minutes drive to Kingscote this totally renovated split level home has 4 double size bedrooms, the master with ensuite and walk-in robe and built-in robes to one other. There is also another room which could be a 5th bedroom, home office or kids play room. The home is surrounded by pretty but easy care gardens and there are several outdoor entertaining areas to choose from. There is also a separate and second dwelling that could be used as a BnB meaning and extra income for the lucky buyer. 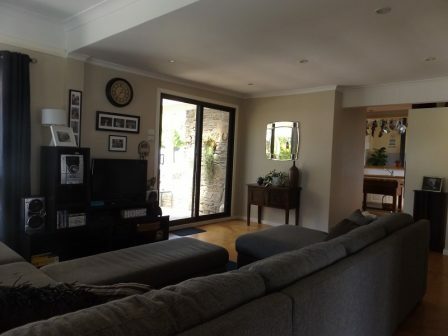 The main home features a large and light formal lounge room at the front of the home, stunning modern open plan kitchen/family/meals area and yet another living room or TV room on the mezzanine floor. Underneath the house is a huge dry cellar or storage room. 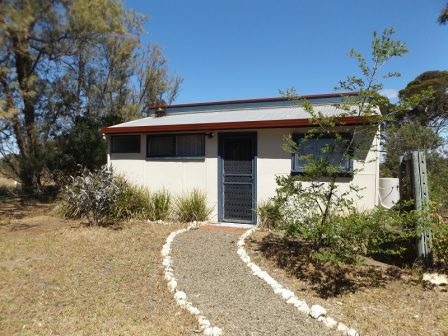 The separate ‘granny flat’ is also renovated and includes an open plan Studio Apartment, bedroom/living room and off to the side is the kitchen (with reverse cycle air conditioning) and this dwelling is completed by its own bathroom, toilet and laundry. 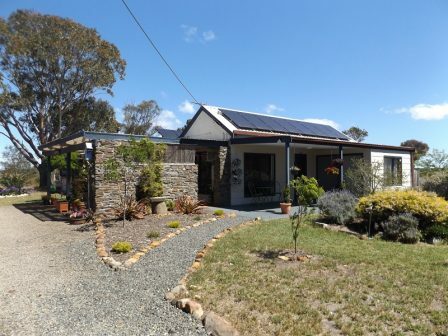 The property sits on approximately 50 acres of natural scrub and includes a double lock up garage and solar panels.